Texas and Washington State banned fish pedicures due to safety concerns. 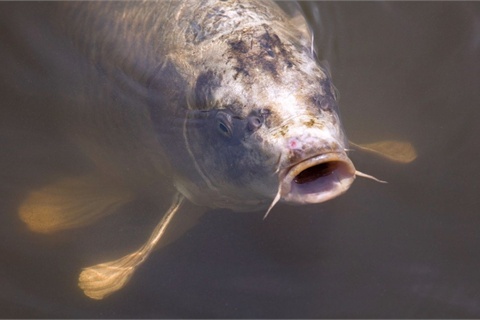 The Texas Department of Licensing and Regulation’s rules do not permit the procedure because the same fish are used on multiple customers and could transmit infectious diseases. Additionally, the use of live fish does not allow for the foot baths and the holding tank for the fish to be adequately cleaned and disinfected in accordance with its rules.